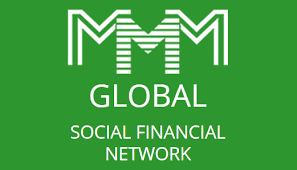 MMM update: report from a reliable source has it that the owners of the controversial ponzi scheme, MMM - Mavrodi Mondial Movement - have now moved to Kenya, after leaving Nigerian participants in panic mode. The controversial money ponzi scheme Mavrodi Mondial Movement (MMM) which froze accounts of Nigerian members has now switched to Kenya promising citizens of the country a 40% per month return on their investment. 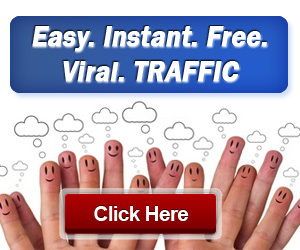 The ponzi scheme which allegedly ended its programme in South Africa, Zimbabwe and now Nigeria where its users are still in panic mode since their accounts were frozen is now making waves in Kenya after it was recently introduced in the country. The scheme, which calls itself a Global Financial Social Network but is really just a Ponzi Scheme was created by Sergei Mavrodi - a Russian criminal. Predictions from numerous sources have it that Kenyans are likely to massively embrace the business idea because of its attractive financial gain.